FREE download!! 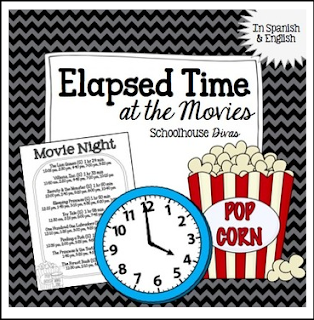 Elapsed Time Worksheet! All of our products are 50% off for the first 24 hours. Be the first to know about this by following our store! * Click on the green star at the top of our page to become a follower !